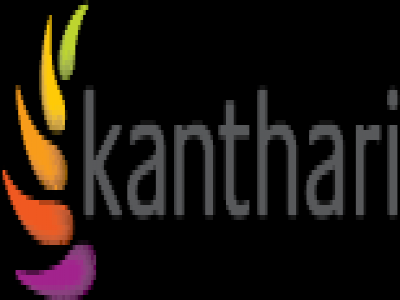 2015 Kanthari Social Change Scholarships: The kanthari invites applications from social entrepreneurs for a 7-month scholarship based leadership program for visionaries. Individuals who have overcome adversity and who are keen to drive ethical social change are invited to apply. The Leadership program is geared specially for people with big dreams and passion; people who have overcome difficult times; people who want to help others in their struggles, or develop other solutions for our world problems. Kanthari is an international leadership institute in Kerala, South of India. 7 months training program including materials, equipment, and faculty. Project related transportation charges within India. Boarding facility with shared accommodation and meals. Candidates from all over the world are eligible to apply. Applicant must be 22 years or older, posess intermediary English and basic computer skills. Candidate must bring a vision for social change, possess a sense of ownership, motivation, creativity, and passion to make the world a better place. Submit the online application form which contains personal, project and some additional information. The deadline for application is 28th February.